Is Obtaining PR in Australia becoming challenging in 2018? Australia along with Canada is considered as the best destination to immigrate to for newcomers. The infrastructure, professional opportunities, top wages, and standard of living, etc. in Oz attract thousands of applicants to Australia every year. 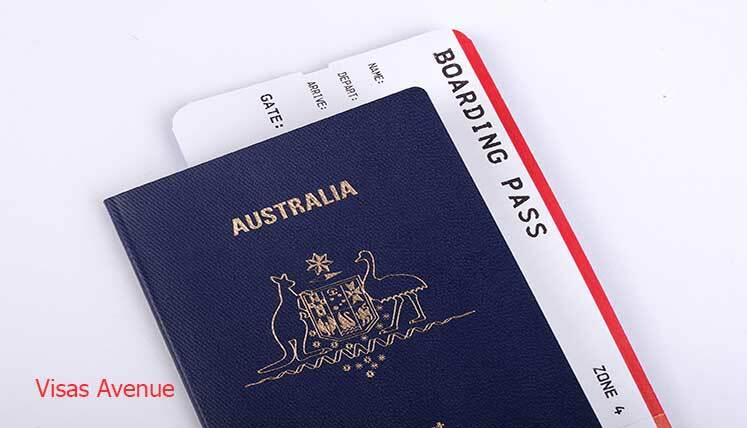 However, in last few months, the Australian government has announced and implemented few rule changes which has raised concerns for the applicants and aspirants of visa in Australia. It is evident from few of the changes that the Oz government is planning to control the number of immigrants in the country. Australia has increased the minimum immigration point requirement for skilled migrants applying for the skilled visa through General Skilled Migration (GSM). Earlier, the minimum points required for GSM Category visas were 60 points, however, now applicants need minimum 65 points to qualify to apply for GSM Category visas, i.e. When you submit your EOI (Expression of Interest) in online SkillSelect System your point score needs to be at least 60. In an important immigration rule change last year, Australia abolished Subclass 457 temporary visa. A huge number of people used to move to Australia through this visa in the past, however, now this visa has been replaced by new 482 temporary skill shortage visa, with comparatively different set of process requirements. Australian government has also reduced the considerable number of occupation from its popular skilled Occupation list. This list contains the high demand occupations across the state of Australia, for which, Australian government invites application from foreign skilled workers and professionals. The aspirants of Australian visa, first need to need to select and nominate an occupation from the skilled occupation list. Australian government has also made some key changes to the Australian citizenship process, implementing stricter rule and requirements for the Australian citizenship test. Hence, the individuals applying for Australian citizenship will now have to go through the relatively stringent process requirements, i.e. English language proficiency level, etc. If you wish to deal with stricter immigration rules and process requirements of Australia, you must get in touch with a top and accredited Visa and Immigration Consultancy Company for Australia. However, make sure that you hire a registered agent or agency for immigration help. Visas Avenue Immigration is top as well as a registered Australian Visa and immigration consultancy company in India, with the outstanding record in terms of helping applicants obtain Australian permanent residence visa. You may call Visas Avenue immigration experts on Toll-Free Number- 78-18-000-777. Alternatively, e-mail your queries to Visas Avenue e-mail id- info@visasavenue.com.